Book Adventures: I'm in the Cinder Paperback! + Giveaway! 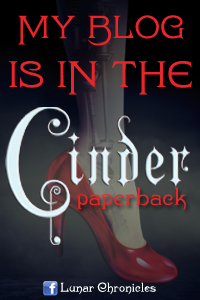 I'm in the Cinder Paperback! + Giveaway! The paperback edition of Marissa Meyer's cyborg Cinderella retelling, Cinder, book one of The Lunar Chronicles, comes out in just a few days (Jan. 8th)! * Sneak peek of Scarlet! How cool! Click the cover to the right to order. And guess what? 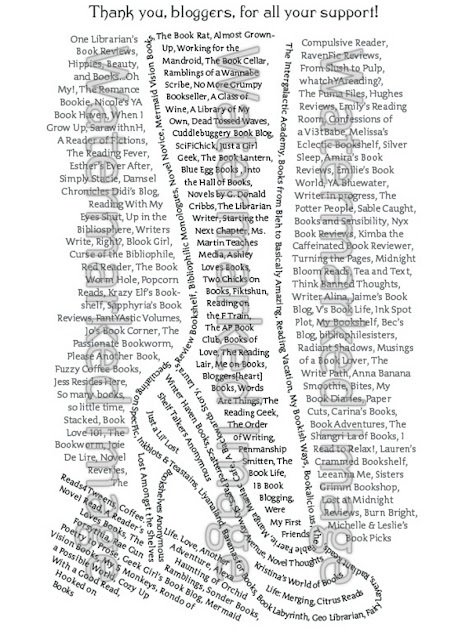 Marissa is doing a giveaway right now via Goodreads! While you're at it, go pre-order Scarlet, book 2 of The Lunar Chronicles, which comes out February 5th! And download a copy of the Scarlet pre-story short, The Queen's Army, to tide you over! You want to have the complete story, now don't you?